For many of us, elevators are a familiar part of our daily routines. With the invention of the elevator, workers, apartment dwellers, and others are now able to travel easily between the floors of a building. To help avoid the need to schedule elevator repairs near Salt Lake City, it is a good idea to learn the ins and outs of operating your Utah elevator. A company that offers commercial elevator installation will be able to answer all of your questions about how to work your new elevator. 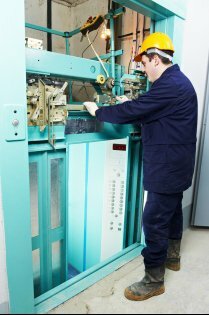 Here is an essential guide to what you need to know about basic elevator operation. When you are riding on an elevator, there are a few fundamental etiquette examples that you will want to follow. For example, you will want to make sure that you move first out of the elevator doors if you are the closest to the opening. In addition, you will want to always hold the door open for passengers who are coming aboard the elevator. As you are operating an elevator it is important to make sure that you keep the doors as clear as possible. Elevator doors are designed to automatically open and close when they reach a stop at a floor. To make sure that you are safe on the elevator, you will want to keep your bags and clothing safely away from the opening and closing elevator doors. In addition, you will also want to watch your step as you are walking in and out of the elevator. 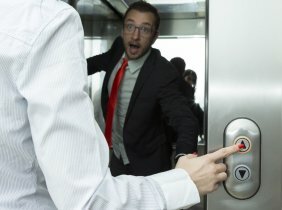 An elevator emergency can be a stressful experience for any passenger. In the event that you experience an elevator emergency, you will want to remain calm and practice proper emergency protocol. For example, if the elevator suddenly stops between floors, you can press the Help button. This button will connect you with a safety team, which will send assistance right away.